Granted, if I ran across a quote this long on another persons blog, I probably wouldn’t read the whole thing. 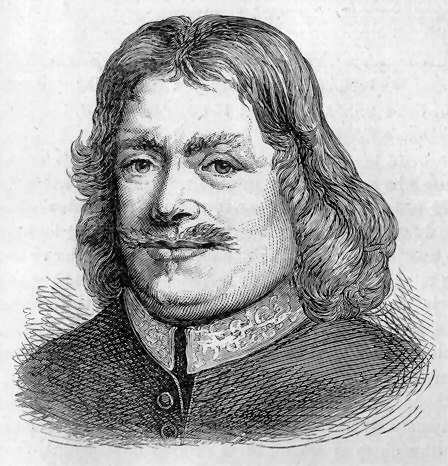 But I couldn’t help but be amazed at how firmly John Bunyan affirmed the complete sovereignty of God over every aspect of suffering in a person’s life, especially upon considering the fact the Mr. Bunyan spent over ten years in prison for preaching the gospel. I have, in a few words, handled this last, to show you that our sufferings are ordered and disposed by him, that you might always, when you come into trouble for his name, not stagger nor be at a loss, but be stayed, composed, and settled in your minds, and say, “The will of the Lord be done” (Acts 21:14). I will also say unto you this by the way, that the will of God doth greatly work, even to order and dispose of the spirits of Christians, in order to willingness, disposedness, readiness, and resignation of ourselves to the mind of God. – John Bunyan, Seasonable Counsel: or, Advice to Sufferers.